This fully illustrated brochure is easy to read and understand. In eight pages of instruction, it covers tools needed, necessary preparation, miter, coping and splicing. 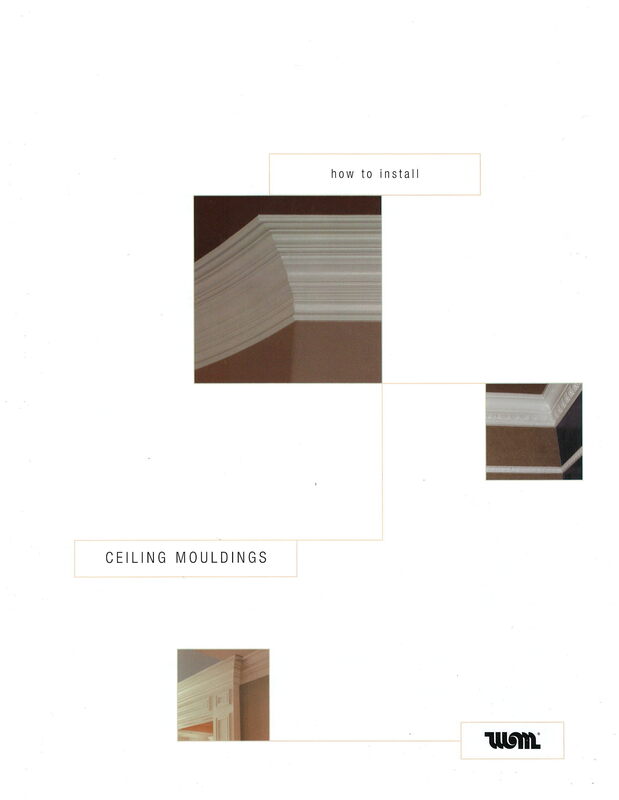 Illustrations show the reader how a variety of individual profiles and built-up profiles, of two or more standard mouldings, will look in place.